Lieutenant Commander Robert Ditchey was granted a scholarship by the Secretary of the Navy to attend Caltech, and Caltech itself awarded LCDR Ditchey a full scholarship that covered his tuition. LCDR Ditchey remained on active duty while in residency at Caltech, and he reported administratively to the ROTC Unit at The University of Southern California ("USC"). Already holding a Masters Degree in Aeronautical Engineering when he entered Caltech, LCDR Ditchey entered the more advanced field of study leading to either the PhD or the AE degree. His minor field of study was Applied Mathematics. LCDR Ditchey's sponsor at Caltech was Earnest Sechler, world-renowned in aeronautics and the Chairman of the Gugenheim Aeronautical Laboratory. 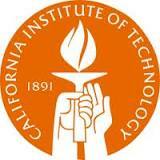 Mr. Ditchey is a Lifetime Member of the Caltech Alumni Association. 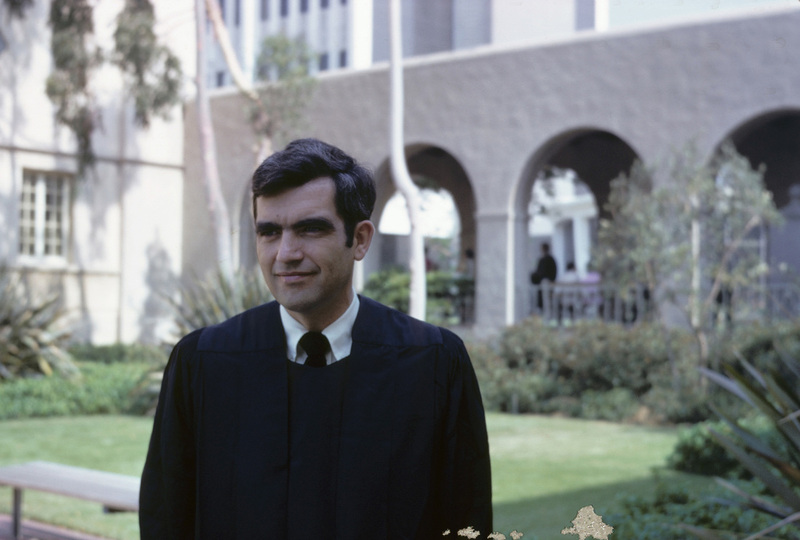 Robert Ditchey, shown above on his graduation day at Caltech, completed a field of study with a concentration on aircraft structural analysis. He wrote his AE thesis on the topic "The Effect of Initial Imperfections on the Strength of Thin Shell Structures Loaded in Compression." 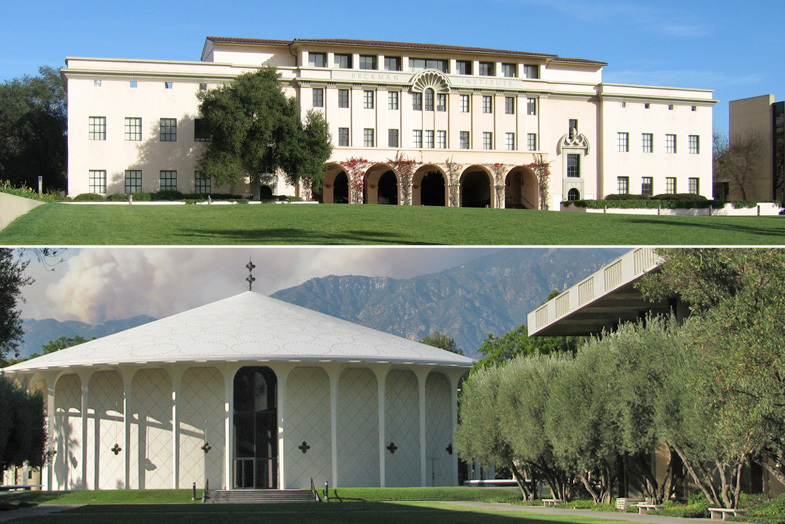 Caltech is one of the world's preeminent institutions of learning in the fields of science and engineering. LCDR Ditchey learned the skills and theory of the computer analysis of aircraft structures at Caltech, using that newly emerging theory in his AE thesis. He used the mainframe computer at Caltech to do the huge number of computations. LCDR Ditchey's professors at Caltech were some of the most renowned figures in aeronautics, including Earnest Sechler, Charles Babcock, Johann Arbocz, and "Homer Joe" Stewart. 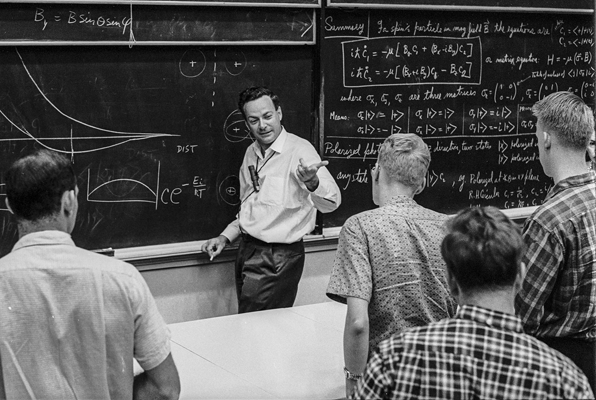 All of these educators were hugely important to the major strides made in aircraft and space vehicle design in the 1960's.